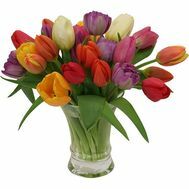 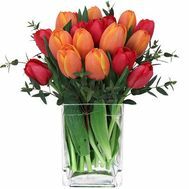 In the section "Spring flowers" are collected bouquets of flowers from spring flowers: tulips, irises and mixed with other flowers. 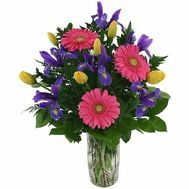 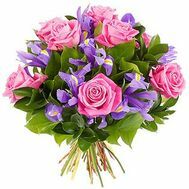 You can buy flowers with delivery in our flower shop. 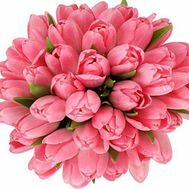 Spring flowers, appearing after a long winter, are especially beautiful and pleasant. 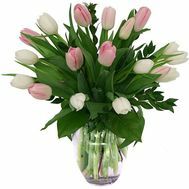 Tulip is one of the most popular and beautiful spring flowers. 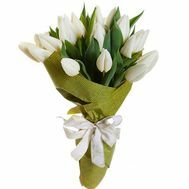 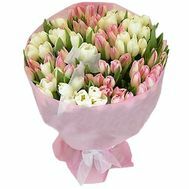 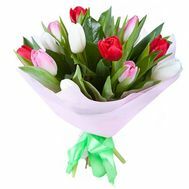 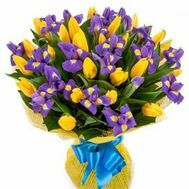 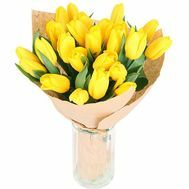 A bouquet of flowers from tulips in spring is the most suitable gift, a bright symbol of love and spring! 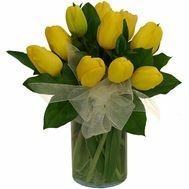 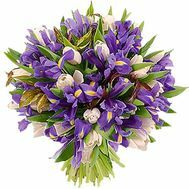 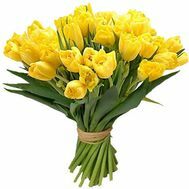 A bouquet of spring flowers with delivery is an excellent gift for March 8th. 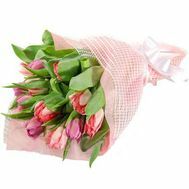 Spring flowers, delivery for a holiday, this is really an original gift for people close to you, it will be relevant throughout the whole spring!